Switzerland is supposed to be one of the most innovative countries in the world. That’s why we love it! However, when it comes to web technologies, you might be surprised how many websites are not mobile friendly. 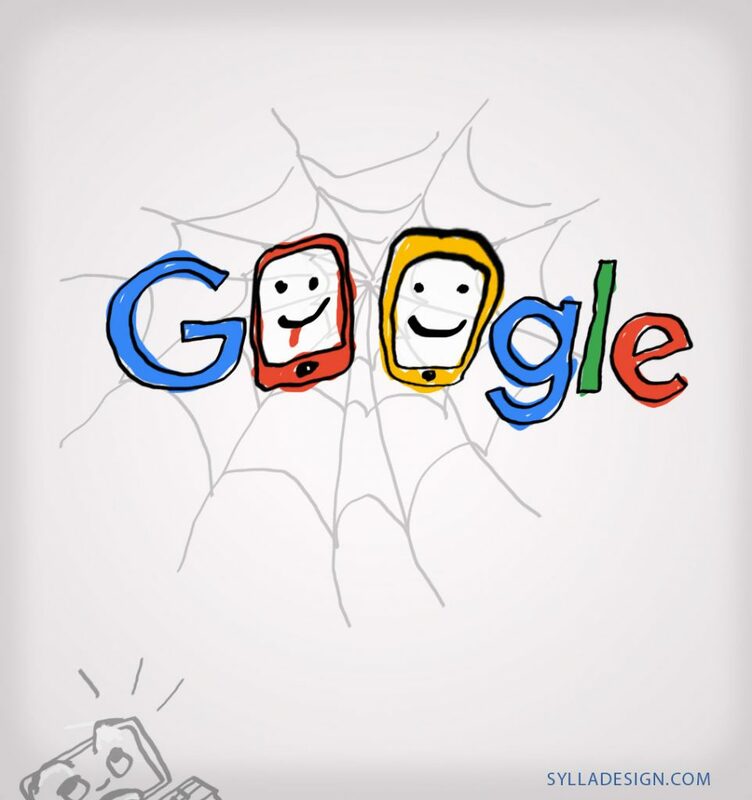 On March 26, 2018, Google announced that it will now use a mobile-first index based on how devices crawl the web.